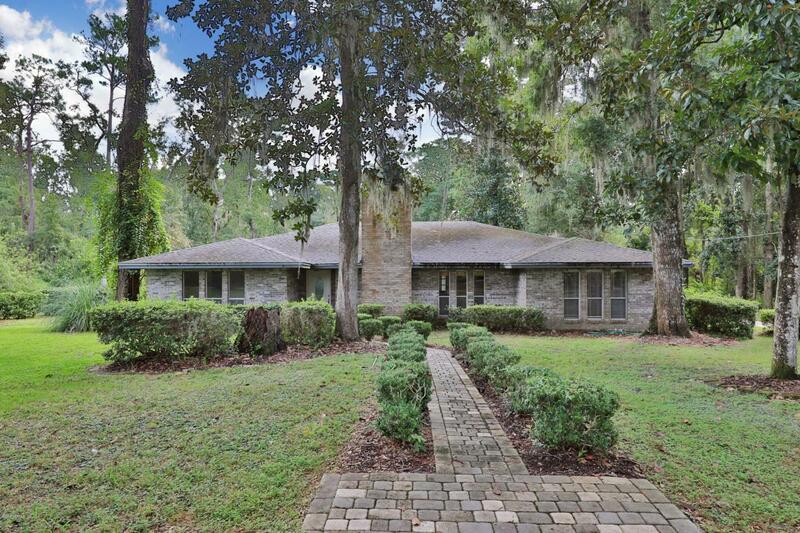 Don't miss your chance to own this beautiful all-brick Mandarin Pool Home located on a stunning 1-acre lot with plenty of privacy and beautiful views. 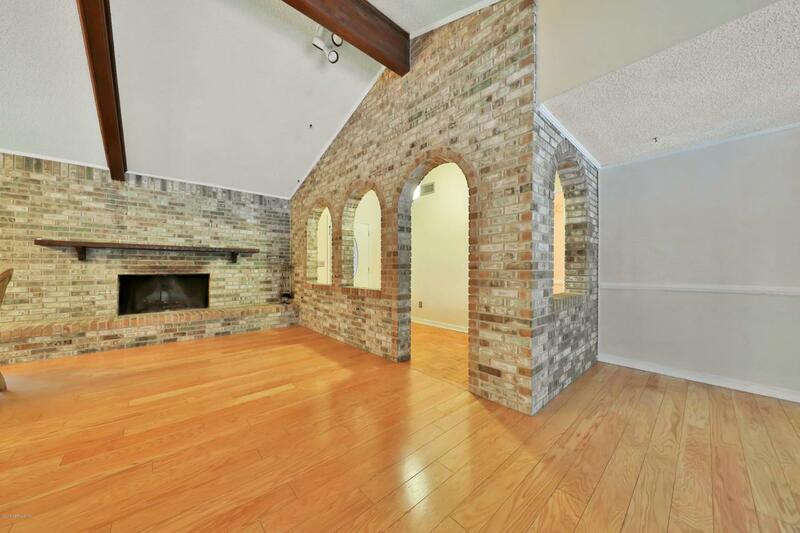 Spacious floor plan features 4BR, 3BA with wood and tile floors throughout. Large Kitchen with Granite Countertops & Stainless Steel Appliances. 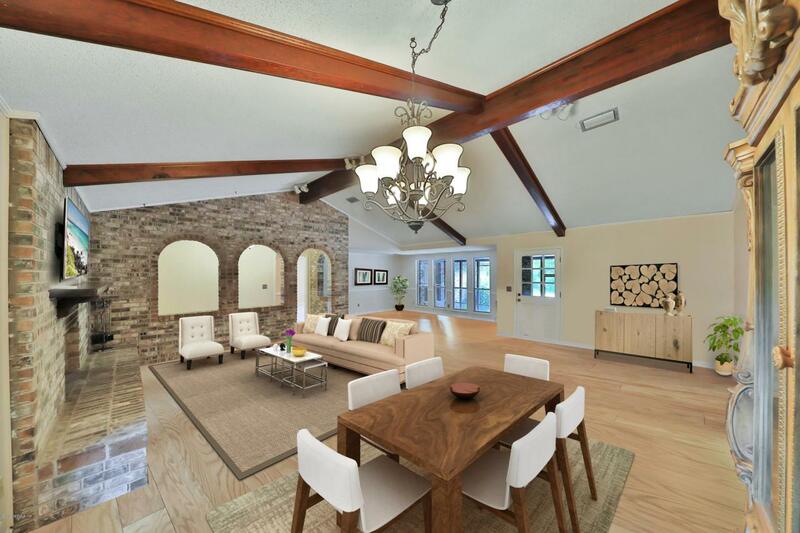 Main living area features Hand-Carved Wood Beams and Brick Wood-Burning Fireplace. Large backyard with New Wood Deck, Large Pool and oversized backyard. Screened-In Patio. Perfect space for entertaining or relaxing! 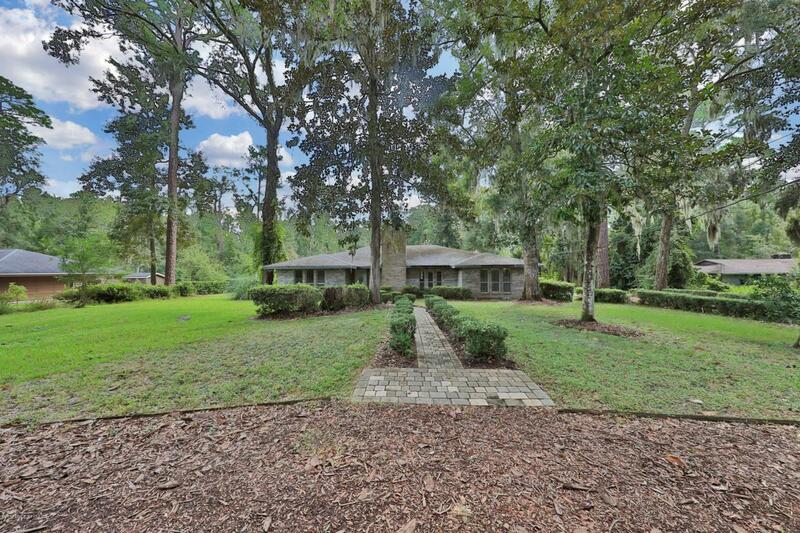 Citrus trees, Majestic Oak trees & more! Just a short walk to the St. Johns River. Conveniently located near Shopping, Restaurants, Top Rated Schools, Interstate Access and much more. Plenty of space to park your Boat or RV! Sellers offering Basic Home Warranty up to $440 with purchase.